UT Idea Lab | IdeaLab starts spring season with a STORM! IdeaLab starts spring season with a STORM! 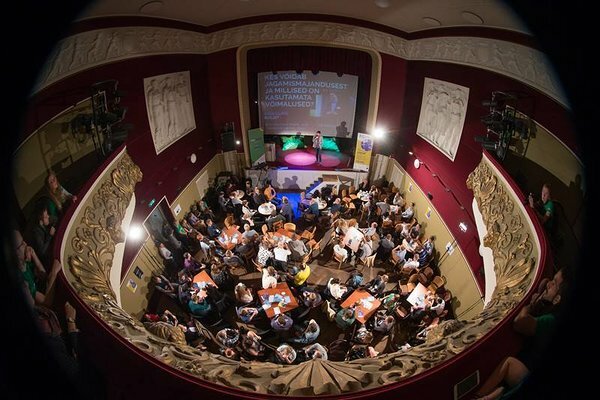 On Thursday the 16th of February at 16:00 IdeaLab once again holds its grandiose inspiration event Idea Storm! For the third time, Idea Storm brings together over 200 young people and over 20 entrepreneurs to Dorpat Convention Centre, to come up with innovative solutions for weak spots within various areas. The headliner of Idea Storm is the co-founder and CEO of Mooncascade Asko Seeba - a man who has also played a part in Skype’s development and has created Estonia’s fastest growing software company. Also Eda Vallimäe will share her story of starting their project Senior Gym, gratuating from IdeaLab’s STARTER program and being in Ajujaht TOP 30 now. Inspirational boost guaranteed for sure! In the second half of the event a discussion will take place in a world café format. The participants will divide into tables of their own choosing, which will be helmed by founders of various businesses such as Sprayprinter, ESTCube, Wisemile, SportID, PsychoBus, Your Design Works, FeelingStream and 1oT Mobi. Discussion topics vary from design to space technology and from sharing economy to environmental protection – something intriguing for everyone! 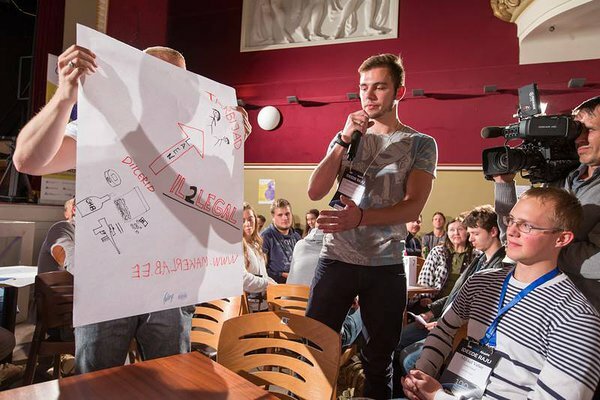 According to Braien Mekleš, participating in Idea Storm in last September gave his everyday life a real boost – with the support of Pärnu’s IdeaLab he built up he’s very own business idea called Rascalteeth. “Idea Storm is one of those events where you step through the door and the air is thick of precious take-aways,” he says. Rascalteeth, led by Braien, made it to the TOP 10 finalists at Kaleidoskoop business and project ideas competition that took place during sTARTUp Day 2016 business festival last December. This inspirational event is also a kick-off for IdeaLab’s spring season: right after Idea Storm the new STARTER program will begin! STARTER is a semester long program consisting of interactive seminars, practical workshops and individual consultation sessions, aiming to help students turn their ideas into reality. All IdeaLab events, including Idea Storm, are open for everyone who are interested in obtaining skills and knowledge about turning their ideas into a real business model – no former experience is needed! Keep yourself posted with IdeaLab’s event calendar and be sure to check in on our Facebook page! STARTER program is funded by European Social Fund.